A one-stop shop for all your business apps. The Apps Marketplace is a one-stop shop for tools you need to run your business - accounting, project management, customer management - to name a few. You don’t need to download anything - just add to your Google Apps account and use right from your browser. Apps for Google Apps admins to manage business directories, share contacts throughout your company, and other administrative and bulk operations. Apps to secure, audit and backup your files, company data, and user information. Identify, classify, and secure sensitive information like Social Security Numbers, PCI data like Credit Card Numbers, and more. Synergyse is the world's first truly interactive training system for Google Apps™, designed for a modern streamlined experience and workflow. 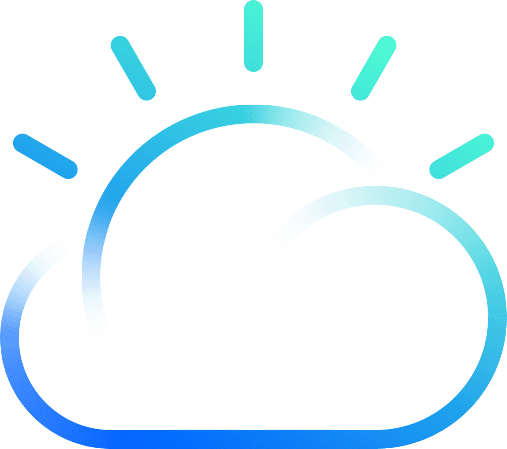 In recent years, cloud computing driven sales force automation—led by Salesforce CRM SFA—has pulled way ahead of traditional on-premise sales tools. Why? 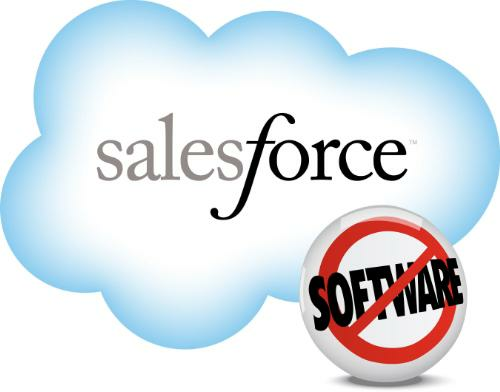 Because salesforce.com’s sales force automation is easier to learn and use, more affordable, globally accessible on demand… and frees companies from the huge upfront investment and complexity of server-based sales software that takes forever to deploy. FreshBooks is easy cloud accounting for small businesses and freelancers, specifically designed to save you time billing clients. Create professional invoices, capture expenses with ease and effortlessly track time on projects; it’s all here, plus you’ll be ready for tax time. FreshBooks is simple to use and in the cloud, which means your data is always safe and accessible no matter what device you’re using. And the friendly support team is always just a phone call or email away. Switch to FreshBooks and join 5 million happy users! Instantly view leads, contacts, activities, cases, opportunities and more right in Gmail. Log emails with a click. Easily create new leads, tasks, and events. Sync Google Calendars and Contacts (soon!). 5-second install for Chrome or Firefox. Log emails to Salesforce with a click to any standard or custom object in Salesforce right from Gmail. Coming Soon! Easily sync contacts and calendars between Google and Salesforce. Yesware helps salespeople close more deals faster. Yesware’s Email Tracking notifies salespeople when prospects open their messages and click their links. Custom Templates streamline responses to prospects and customers. CRM Syncing connects sales email to solutions from Salesforce.com, Microsoft Dynamics, and many others to save time and improve the quality of enterprise data. Yesware’s Reports and Analytics give salespeople unprecedented feedback about how their messages are being received. Insightly is one of the most popular Google Apps CRM packages. Lots of businesses rely on Insightly to manage their contacts, tasks and projects, and the infrastructure is built for the task. The Insightly server farm is located in a United States SAS 70 type II audited data center with redundant power and cooling, active fire detection and suppression, and staffed 24x7 by senior systems and network engineers. Evercontact securely recognizes the signature blocks in incoming emails, and is able to extract all contact details (full name, email, phone number, address, Linkedin account, etc. ), and automatically (or manually, if you choose so) register this new data to your address book. Then, if any changes occur in contacts’ details, the system will recognize the change, and update your address book. CloudLock Compliance Scan is the industry-first pattern matching engine that identifies, classifies, and secures very sensitive information including Personally Identifiable Information (PII) like Social Security Numbers, PCI data like Credit Card Numbers, and any custom regular expressions, allowing Google Apps customers to address auditing and compliance requirements in Google Drive (Docs). HelloSign is an online electronic signature service. You can upload documents, add your signature and other text to them for free.